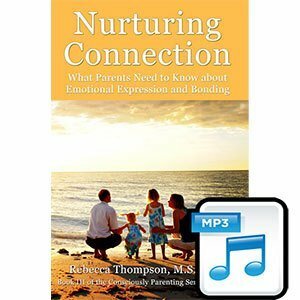 Nurturing Connection: What Parents Need to Know about Emotional Expression and Bonding is the THIRD book in the Consciously Parenting Series by Rebecca Thompson, MS, MFT. Christy continues: People hire me to help them heal unwellness in their lives. Be it professional, emotional, physical, financial, relational, or spiritual, we almost always discover counterproductive patterns anchored in childhood. Plain and simple, disconnected kids don’t feel secure. It changes the way their brains work and compromises what they believe about themselves and what’s possible for them in the world. In lieu of connection, they create coping mechanisms to survive days and nights filled with uncertainty and fear. 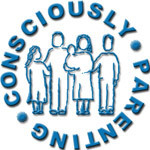 Thompson’s first book, Consciously Parenting, taught us why connected kids grow into secure, confident, healthy, empowered adults. The second one, Creating Connection, showed us how to begin to form these tender bonds and gives us the tools for the first few years. Nurturing Connection is what’s next. It’s about waking up every day and living our lives in a way that allows our children to feel secure. 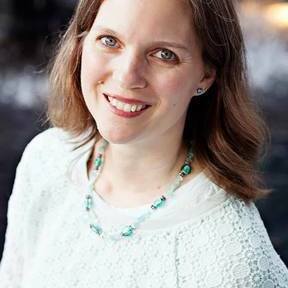 Thompson helps us understand how our own childhoods affect our connection to our children, and encourages us to address and release the obstacles that inevitably pop up on our parenting path. Yes, people like me will be around in twenty years to help the next generation of children heal from their childhoods. But wouldn’t it be amazing they didn’t need us? Nurturing Connection will allow us to cultivate that vision.